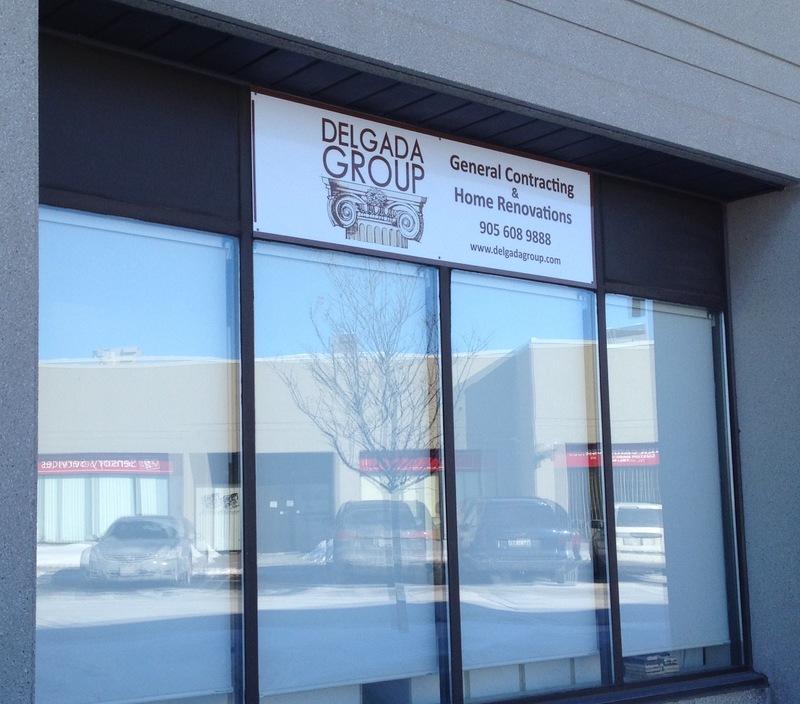 The Delgada Group Inc. is a General Contracting and Home Renovations Service. Our team of experts works with you, to transform your house into your dream home. We offer a complete service for home renovations and custom cabinets including kitchens, closet organizers and much more. Proudly serving residential and commercial clients throughout the GTA. Maintain a safe workplace for all customers, contractors and suppliers, keeping the worksite clean and orderly. Communicate accurately, honestly and fairly with customers, always keeping them up to date with respect to job scope and work agreements. Comply with all laws and regulations with respect to the construction and renovation industry. Maintain Delgada Group standards, demonstrating quality workmanship, honesty and integrity. Our dedicated team of experts will work with you from planning to completion. Your vision is our reality. Whether you are remodeling your kitchen or adding a new room, The Delgada Group is there, every step of the way. We go above and beyond expectation of our services and guarantee quality workmanship.